You will feel like you're in a mountain community with mature trees and running streams. But you are in one of the most centrally located areas of southern california. The hills of east orange are close to exclusive restaurants, parks, santiago comunity college, and chapman university. This is the premiere two story floor plan with a premium interior lot within the complex. The sound of running water is all around you. Your private patio is right next to the pool and club house. This home has a new kitchen with granite counter tops and custom cabinets. It includes four bedrooms and three baths. 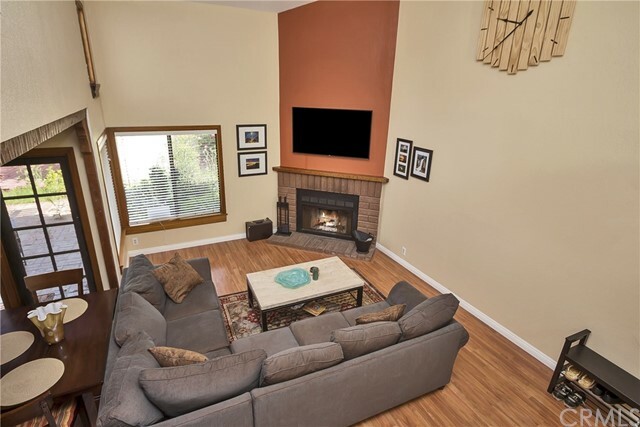 Also included is a living room fireplace and custom cabinets and loft storage in the two car garage. The association also has a tennis court and spa. Great opportunity to own a fabulous home. The place you will love to call home! This home is nestled in its private enclave with security guard at the gate to screen your visitors or other guests. Stylish and spacious 3br, 2. 5ba townhouse style condo with towering vaulted ceilings and an inviting fireplace to cozy up and relax after a hard day's night. Want some fresh air? Step outside into your private and well proportioned patio, one of the biggest in the complex with plenty of space for a hammock, a barbecue grill, you name it. Home has many upgrades, is beautifully maintained, freshly painted, and provides for garage access, etc. These properties rarely come on the market making this one even more exclusive. 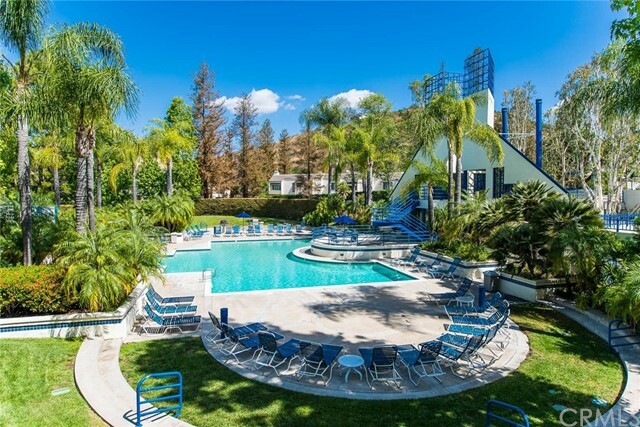 Pool and spa just a short walk away, offers views of the hills while maintaining the comfort of your privacy. This is the largest model in the community. 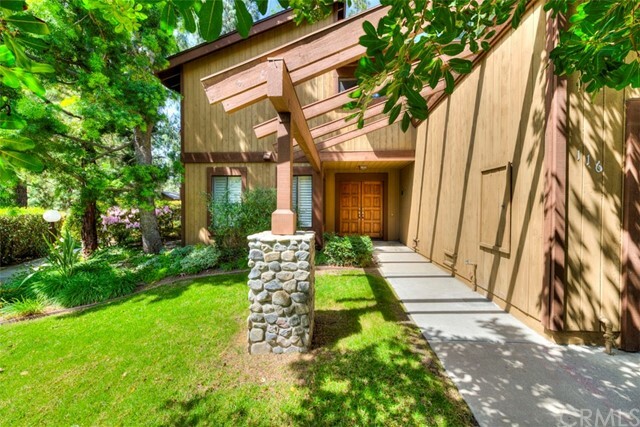 Great schools, close to major thoroughfares as well as irvine park and peters canyon. Oh the places. High end homes all around, great restaurants, and a perfect place for anyone looking to live in a quiet, comfortable, roomy and cozy home just a stone throw away from every amenity conceivable: urban and suburban. That is, you have the hills or the city; oh the places you will go! Make this one yours and begin your entertainers delight! A secluded, quiet, tree lined neighborhood located just off chapman. 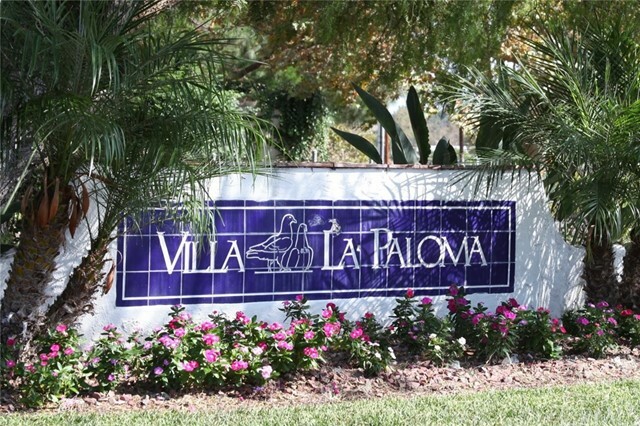 This is a spacious 3 bedroom 3 full bathroom "upper" unit townhouse in the community of villa la paloma. Welcome home to a gorgeous recently updated kitchen and living area. This home has so much natural lighting you'll think you are outside. Enjoy both of the private patios (upstairs and down) which are surrounded by mature trees. With access to a green belt that will lead you to the community pool. As you walk through the front door, you will feel as if you are walking into a new home. The bright open floorplan offers a main floor bedroom and bath, along with a spacious living room, dining area and gourmet kitchen with granite countertops, breakfast bar and newer appliances. Downstairs you will find two additional bedrooms to include the master bedroom suite. Both rooms overlook the private patio yard. Where else can you find 3 bedrooms, each with their own bath! Even though the two car garage is detached, it is just a few step's away from the front door for convenience to get inside. The community has plenty of guest parking, a community pool close to this home and privacy. 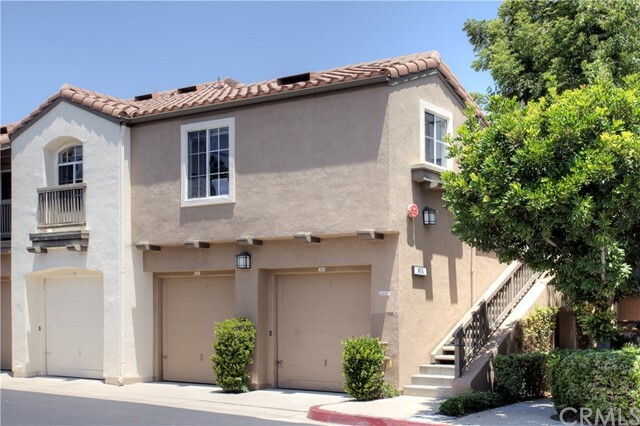 Located across from the orange el modena library and nearby parks, it's centrally located for ease through the city. Don't miss this home, it is one of the nicest and in a wonderful community. Reach out today for a private showing! Move in ready and priced to sell! A rare 4 bedroom (1 bdrm down) two story condo. Located in the quiet and beautiful casitas santiago townhome complex. Fha is welcome! Granite kitchen counters, large texture coated patio, 2 car detached garage thru patio. 3 bedrooms upstairs, and 1 bdrm and 3/4 bath downstairs. Association features huge swimming pool, and clubhouse. Master features large closet with direct access to full bath. All bedrooms have overhead lighting. Forced air heating and efficient central ac. Ceilings have all been scraped and textured. There are upgraded baseboards, paneled doors, door hardware, tile flooring, and new carpet. Laundry is in the garage which features, beautiful epoxy flooring and newer automatic garage door opener. Very low hoa fees at approximately $263 per month. This property has free standing gas range, dishwasher. Large under stairs storage area. A delight to show! Fronts to spring street for ample parking advantage! 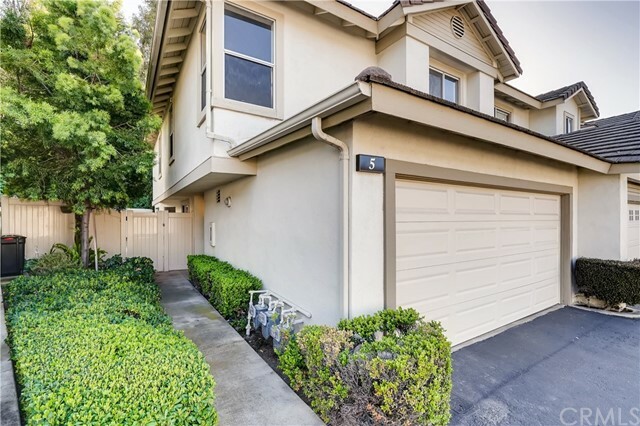 Exquisite 2 bedroom, 2 bathroom town home in orange , ca. 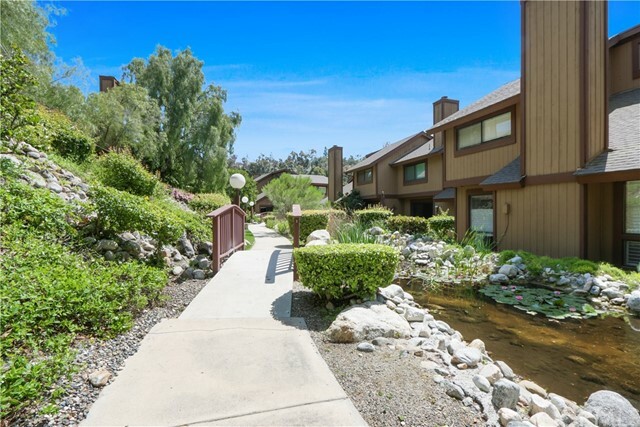 Condo is a corner unit with no one on above or no one below in the highly desirable canyon hills complex. This top floor condo provides plenty of privacy. 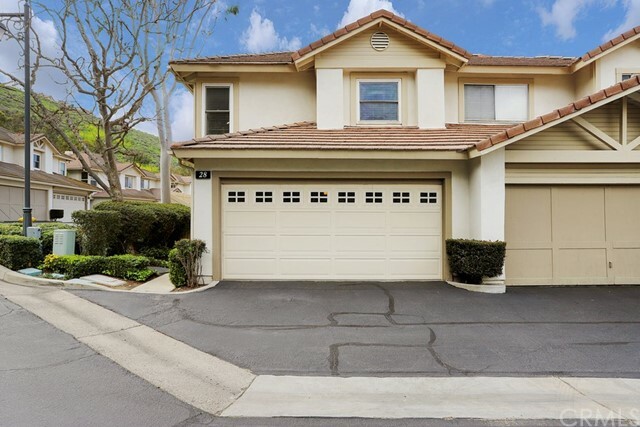 It is a fantastic location, centrally located in oc convenient to many areas. 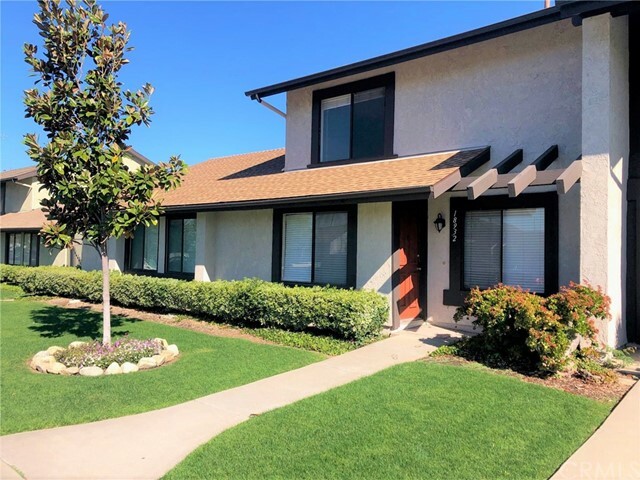 Close to freeways and toll roads, a short distance to old town orange, irvine, fullerton, anaheim, newport beach and more! Master bedroom has a private bathroom, large walk in closet and small patio attached. Central heat/ac and in-unit laundry. A single car detached garage right underneath the condo. This community offers two pools, two spas, a gym/exercise room with state of the art equipment & spacious club house with a meeting room. The grounds are beautifully landscaped & well maintained.